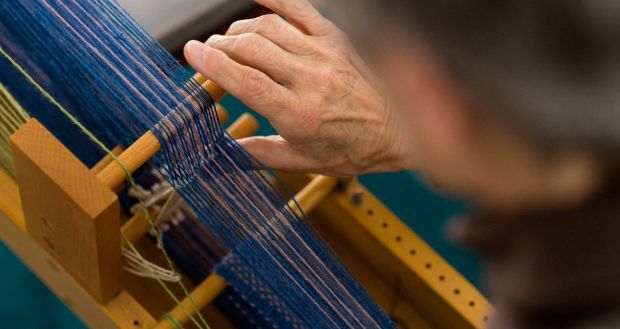 KHWS is a not-for-profit corporation that promotes the teaching of weaving, spinning and other related crafts in both their historic, contemporary and technical context to interested community members of all ages. The guild is the only one of its kind in the Kingston area and currently has 80 members drawn from over a 100 Km. radius. 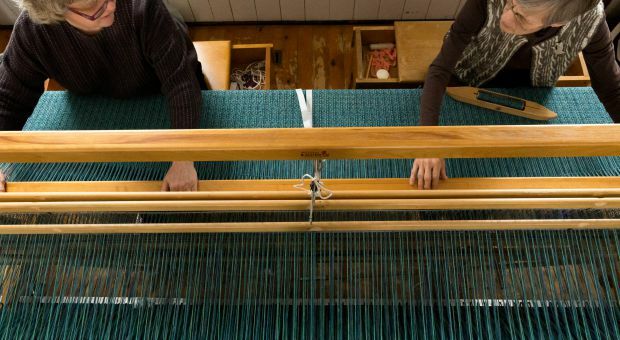 The learn to weave and spin organization is run entirely by volunteers. 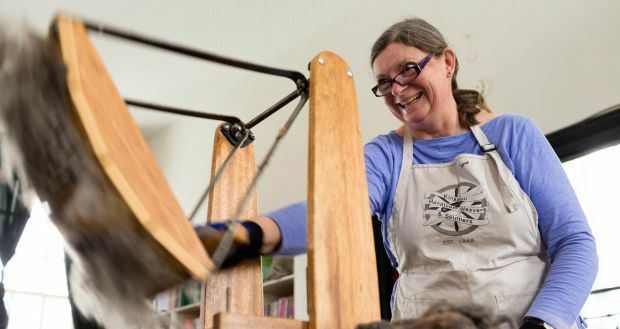 In addition to monthly meetings (7:00 p.m. on the second Wednesday of each month from September through June), the KHWS gives numerous workshops throughout the year to both members and non-members (including children) from the community. An “open studio” is available on Thursdays from 10 a.m. to 2 p.m. to members and non-members. 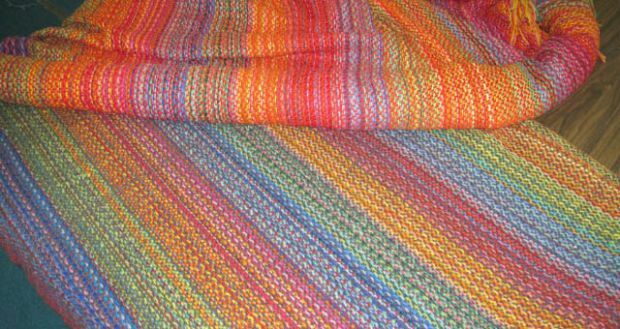 Each November we present a Weaving and Spinning Sale, featuring unique, quality items created by KHWS. From 1973 onwards the guild had a meeting room and studio in the J.K. Tett Centre which was closed for renovation in 2010 by the City of Kingston. We moved back to the Tett Centre in 2013 once the renovations are completed.